Life is full of major decisions that may cause one to feel overwhelmed and as a result, those decisions may get put on the back burner. My passion is to understand what is truly important to my clients, educate them on relevant strategies, and help to implement a plan they can have confidence in. As a Wealth Advisor, clients rely on me to plan for some of the largest financial transactions of their lives. 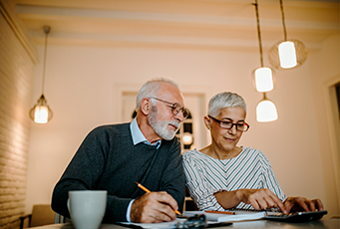 Whether saving for education, planning for retirement, or navigating a transition of wealth due to death or divorce, planning is a critical component of a successful outcome. 11 years of helping a diverse range of individuals with financial planning needs, wealth management strategies, and ultimately gaining clarity around their finances. 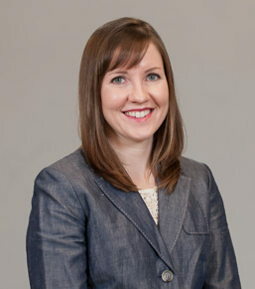 Recipient of Five Star Wealth Manager Award, Indianapolis Monthly, 2018. Medicare can create quite a bit of confusion: When should I enroll? What coverage do I need? What happens with my HSA? Unfortunately, if you’re contributing to a Health Savings Account, enrollment in Medicare can create an issue. Be sure you understand how Medicare will impact you and your family so you can make informed decisions about your health coverage and avoid any penalties. 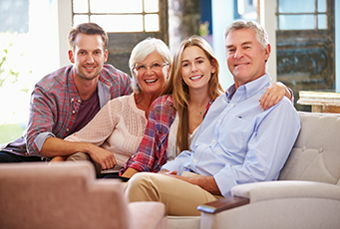 Retirement Communities: What’s the Appeal? If you’re retired or planning to be soon, a Continuing Care Retirement Community might be a good option for you. 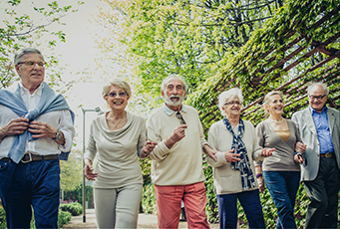 Continued independence with the added bonus of on-site medical care, maintenance-free living and amenities galore can be a draw for many retirees. But it’s important to understand your options and the associated cost – all those amenities can come with a hefty price tag! Be sure you understand your options: Read on for all the details. Would you like to retire early? 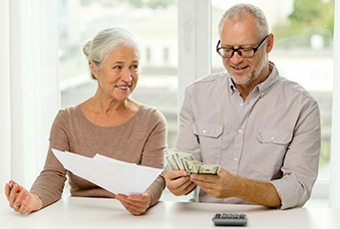 Want to take funds from your retirement accounts early to help make ends meet until your Social Security or pension kicks in? You can – provided you meet the criteria and follow all the rules! We have you covered with all the details! 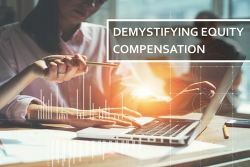 The standard deduction has nearly doubled under the Tax Cuts and Jobs Act, and as a result, many may no longer itemize their deductions. 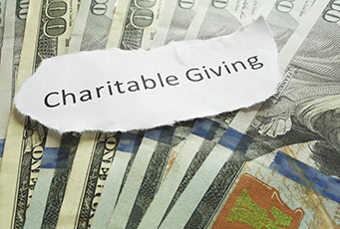 We’ve outlined three options that will allow you to support the organizations you’re passionate about while also reducing your tax liability at the same time! 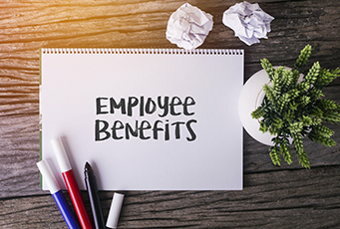 This time of year it is common for companies to allow employees to select what benefits programs they want to participate in for the coming year. Unfortunately, people don’t spend near enough time reviewing the options available to them. 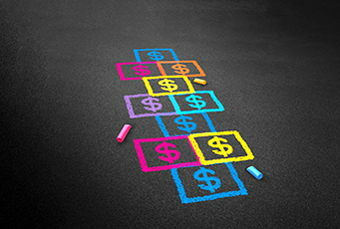 How would you like to save on your next pair of glasses or your child’s preschool tuition? 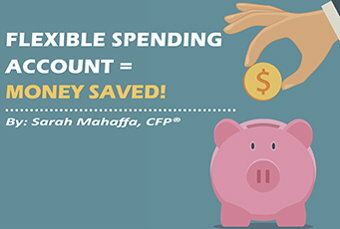 You don’t need a coupon and you won’t have to negotiate a deal – all you need is a Flexible Spending Account. Can you Afford to Play the Odds? 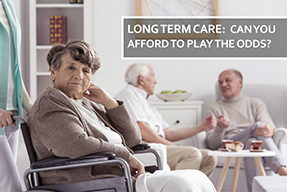 If you are 65 years old, you have a 70% chance of needing long-term care. 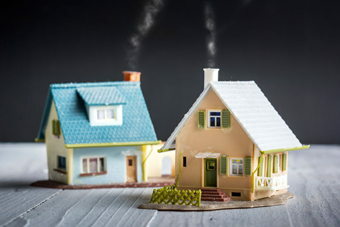 Can you afford $90,000 per year? 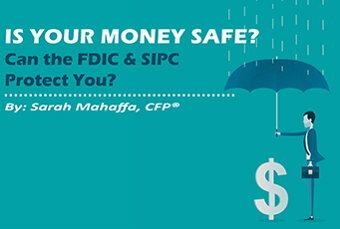 If not, you may want to include LTC insurance in your financial plan. Or, you can take the chance of being in the lucky 30%!